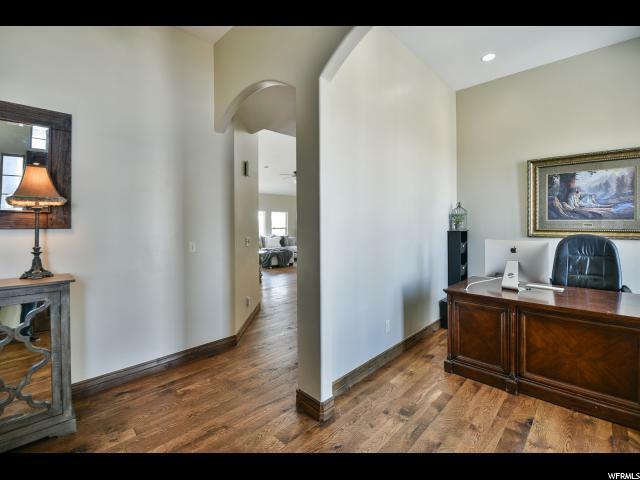 You don't want to miss this home in the desirable Cove Estates. This home boasts three large living rooms great for entertaining lots of people. You could have several gatherings going on at the same time. 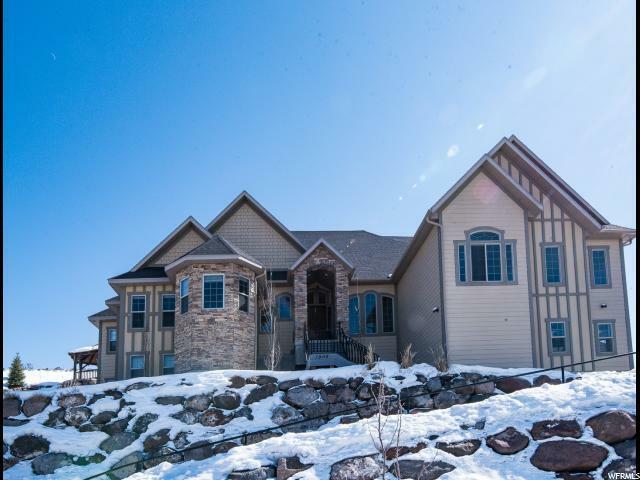 This home could live large or small with seven bedrooms in total and Main level master. 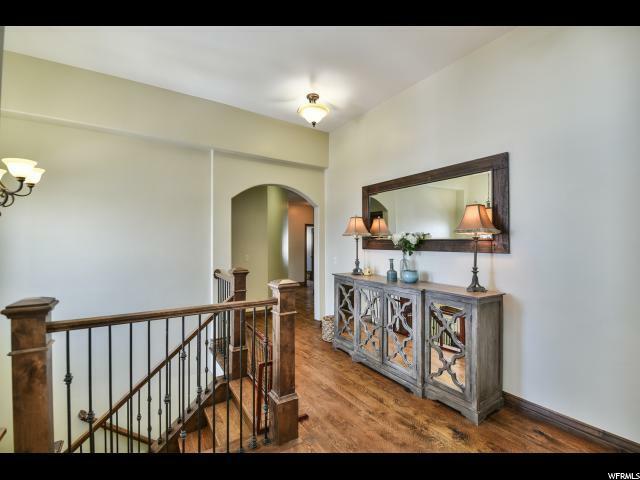 Gorgeous hardwood floors were installed three years ago as well as new paint on the main floor.Large open kitchen with lots of storage and a huge pantry. Over sized three car garage with lots of storage. 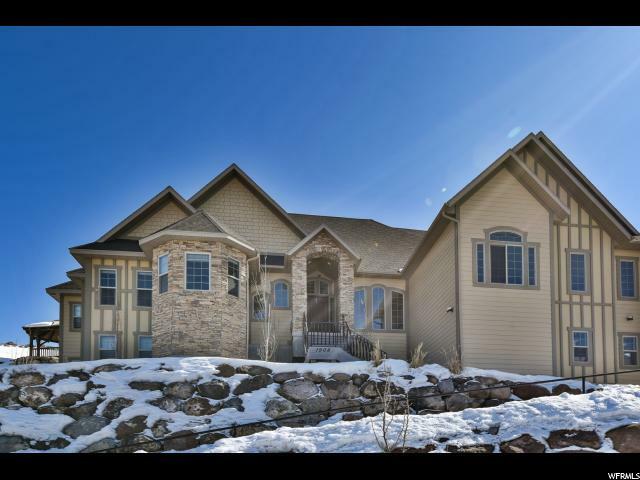 This home is on the hillside overlooking the Heber Valley and Mount Timpanogos. And views out the master and backyard. Need storage? Look no further! FOUR storage closets! Stone steps leading up to the massive 20x20 pergola to sit and enjoy nature. The sellers put almost $100,000 in landscaping.